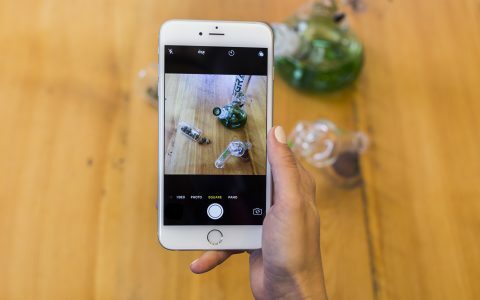 Browse our list of cannabis-related Instagram accounts to get more images of top growers, beautiful glass, and insightful information into your feed. 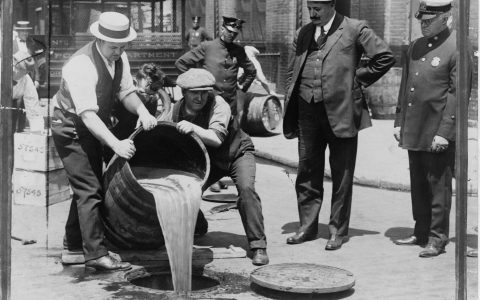 There are many parallels between cannabis and alcohol prohibition, but what can we learn about legalization from America’s first prohibition? 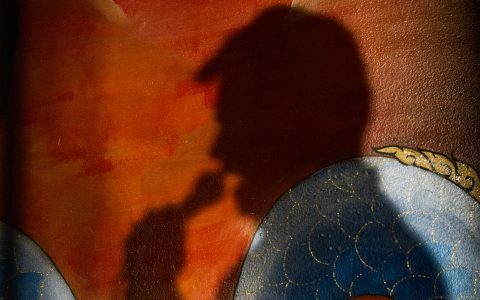 16 Years Later: What Happened After Portugal Decriminalized Drugs in 2001? 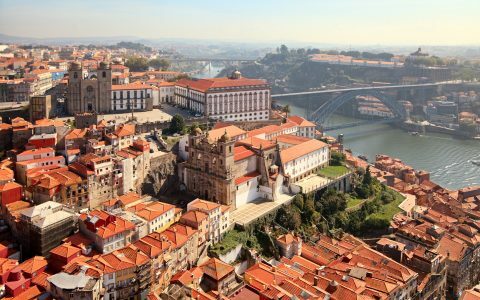 Portugal’s drug decriminalization has been in effect since 2001, so we looked at the stats to see what impact it’s had on their society. 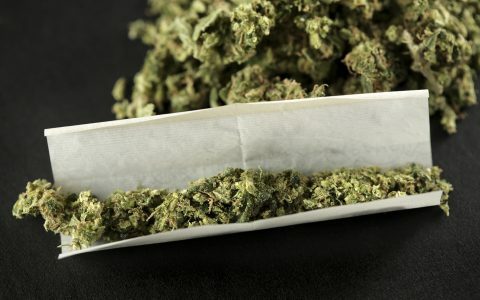 Learn about the history of the joint, from their first use in history to their place as a modern day cannabis consumption method. 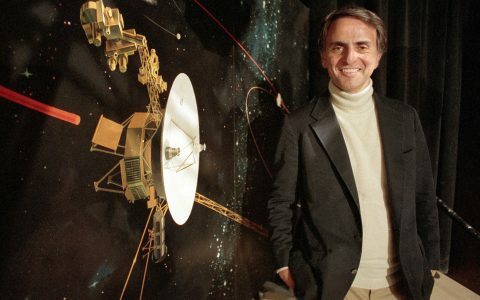 Carl Sagan, known for his immense contributions to science, was an avid supporter of cannabis. Learn about his views and experiences with the plant. 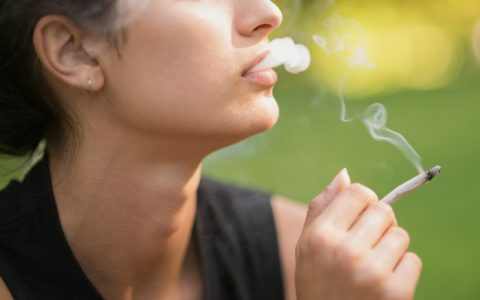 Take this personality quiz to learn how open, creative, and curious you are, and learn about how cannabis use correlates with these traits. Seattle’s Gateway Show pairs up cannabis and comedy to create an unstoppable duo. 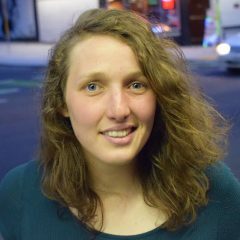 Comics get on stage and perform one set sober, then return in Act 2 after consuming cannabis.